Summer is certainly with us, and as the party season is upon us we can all be guilty of having that one too many, but here is the answer to cure those pesky hangovers! Make memories to last a lifetime and sustain your energy levels throughout the day with Boost Oxygen to provide a surge of 95% pure oxygen. So for those with big plans that could involve a heavy night of drinking with friends, or maybe have week booked jetting off to a party capital, we have the essential for you helping to cure the hangover. Because when we drink alcohol, we become oxygen-deficient. It takes 3 molecules of oxygen to metabolize 1 molecule of alcohol which is where Boost Oxygen comes into play. As oxygen directly fuels 90% of all body and mind functions, it is essential we keep these levels right. Effected by a number of aspects including: air pollution, poorly ventilated living, and alcohol consumption to name a few. Boost Oxygen offers an all-natural solution, preventing the effects of low oxygen which can cause feelings of low energy, and exhaustion. 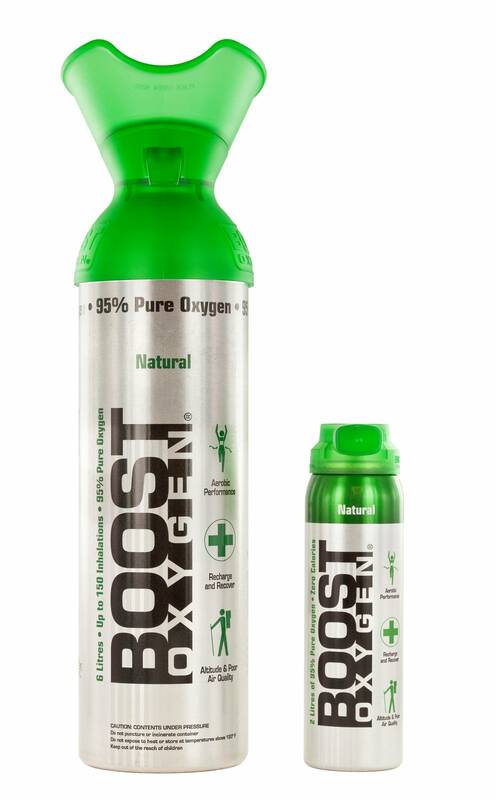 Simply enjoy a few inhalations of Boost Oxygens Natural and your hangover will be no more.